Sniper Strike: Special Ops has surpassed 10m downloads, reaching the milestone in only 10 months. This achievement reflects ongoing investment in EightPixelsSquare’s latest original title. Sniper Strike has also recently made the jump from mobile to PC, offering a new adapted control scheme, user interface and bespoke settings for PC players. Available for free on Steam, Sniper Strike’s accessible and snackable missions has opened up the game to a new audience beyond mobile gamers. The success of Sniper Strike can be attributed to its visually stunning fast-paced missions, which are under 3-minutes long and so perfect for bite-sized play. Sniper Strike delivers a modern military first person shooter adrenaline rush wherever and whenever you want. 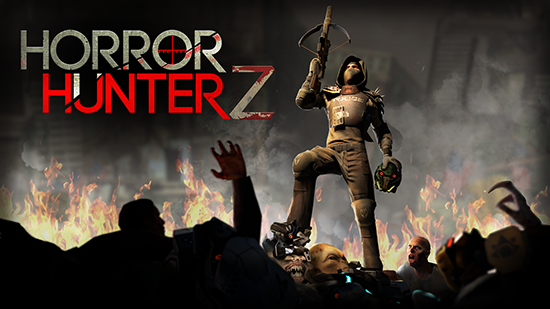 Further highlighting dedication to player engagement, ‘Horror HunterZ’, a series of Halloween events in which players will be tasked to hunt down a variety of enemies, is to be launched and available throughout the month of October. Players should expect to be challenged by Zombies, Aliens, Robots and even Jack-O-Lanterns!